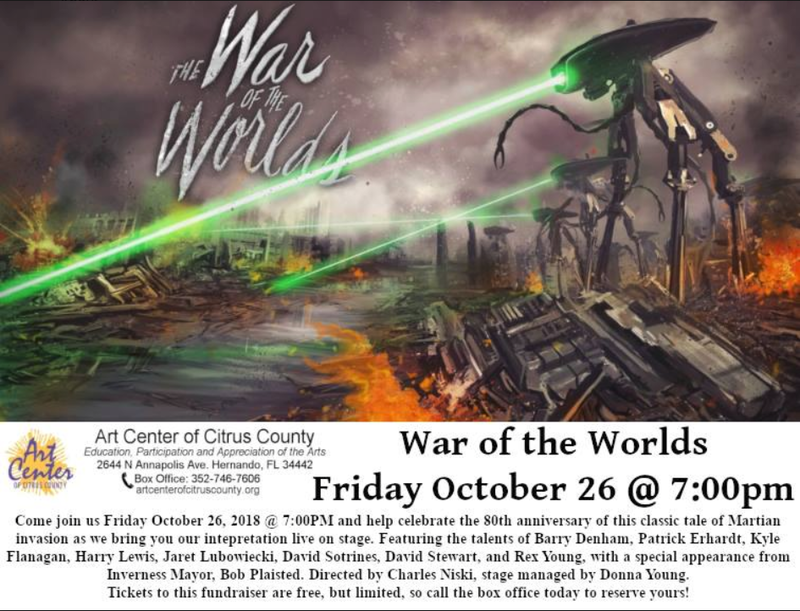 This entry was posted in Art Center Theatre, News, News and tagged Harry Lewis, War of the Worlds on October 1, 2018 by Art Center. stories from director, videographer, Harry Lewis. 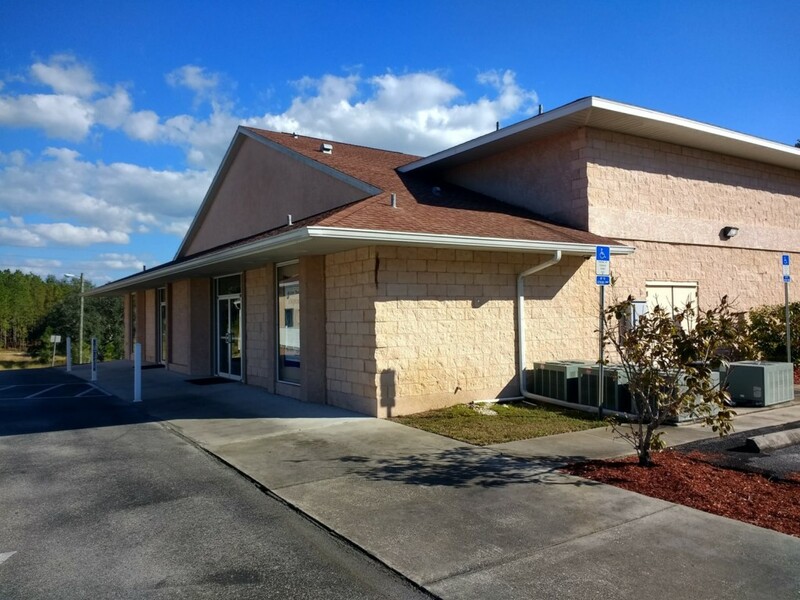 The tour and discussion will be at The Art Center of Citrus County with refreshments provided. This entry was posted in Art Center Theatre, News, Social Events and tagged Harry Lewis, lunch Learn on February 1, 2018 by Art Center.